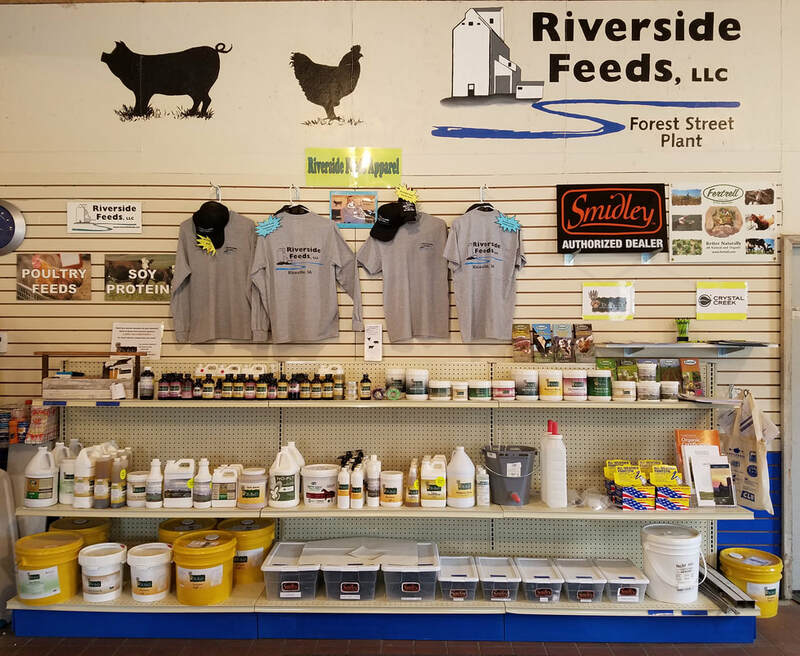 products available at riverside feeds LLC. Our current list of Dr. Paul's inventory! Please click the link below to view our entire product list with prices. Any item can be ordered, and we will gladly ship it to you! Retail is updated frequently! Below is most recent. Please click the button below to be directed to Dr. Paul's website with a complete list of products available for order. 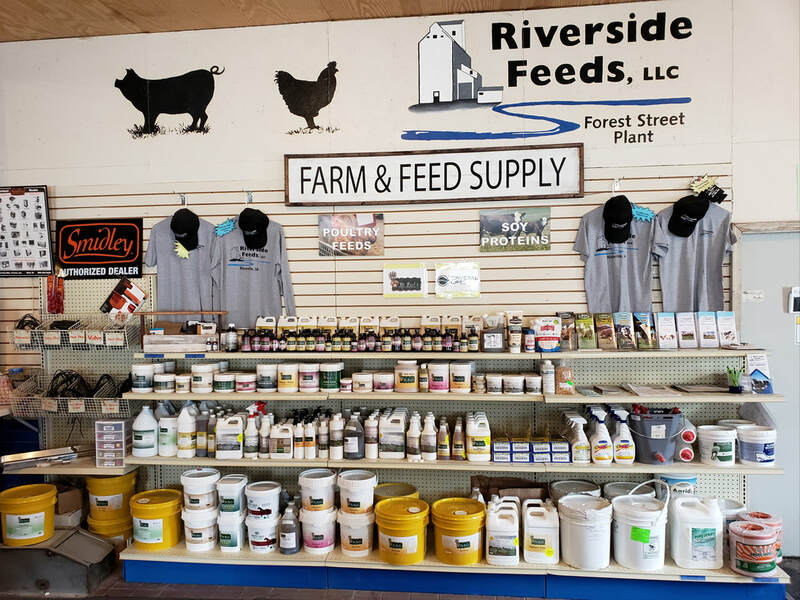 If you have any questions about the products, please call or email Riverside Feeds and we will get you the information needed.